The Fordhall Community Land Initiative is an industrial and Provident Society with charitable status. It is currently owned by over 8000 shareholders from across the UK and indeed the world! 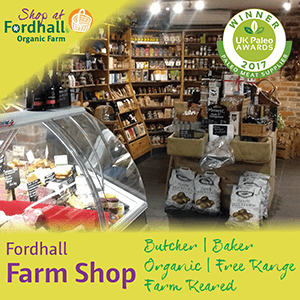 This society owns Fordhall Organic Farm, making it England’s first community-owned farm in 2006. Charlotte and Ben Hollins are now tenants of the Fordhall Community Land Initiative. Ben lives in the farmhouse and manages the farmland and the livestock. The farm shop and catering trailers are a commercial business run by Ben, from which he pays the rent and derives his income. 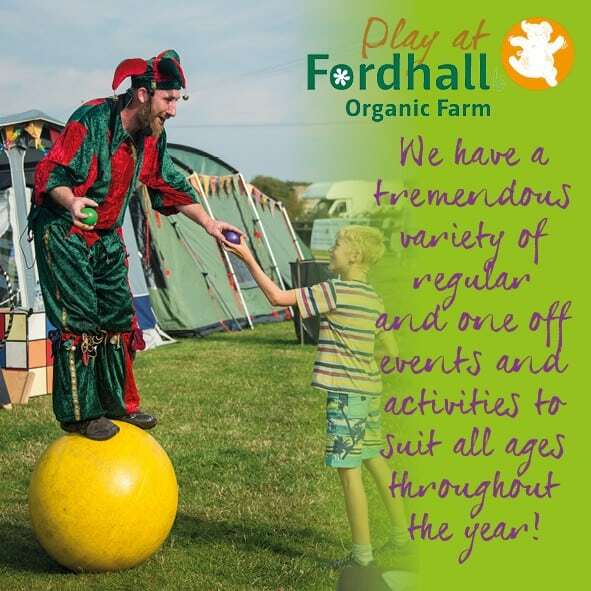 The Fordhall Community Land Initiative is a charitable society set-up for community benefit, established by Sophie Hopkins and Charlotte and Ben Hollins in 2005 alongside many other volunteers to save Fordhall Farm from development, Fordhall had been chemical free for over 65 years. The initiative is incorporated as an Industrial and Provident Society (IPS) and is registered as an Exempt Charity with HMRC. The IPS structure allows shares to be sold to the general public. The shares are completely non-profit making and cannot be traded on the open market. They can be returned to the initiative or passed down in a Will, but cannot be traded. This makes our society safe and secure to carry out the aims and objectives it was created to do so. To advance education and provide facilities for recreation and other leisure time occupation in the interests of social welfare for the inhabitants of Market Drayton and the wider community, in organic farming methods, conservation, biodiversity, health, access, country life, heritage, wildlife and related subjects with the object of improving the conditions of life for the said inhabitants. To ensure farmland is managed sustainably for community benefit with the appropriate management for access, and to research sustainable farming through community land trusteeship, public involvement and other methods. BBC Breakfast News TV 30th June 2006 – Celebration Day! Thinking about Community Shares for your community project? 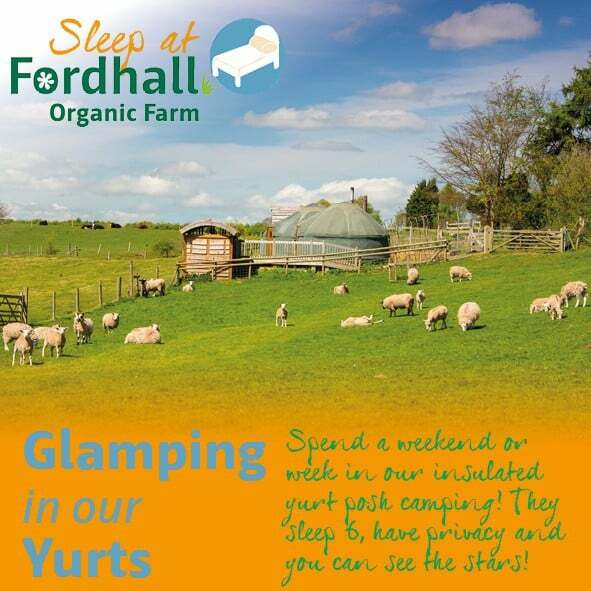 A booklet has been written by Charlotte Hollins highlighting all the key points of the Fordhall Farm campaign. This is great if you are thinking of doing something similar yourselves and don’t know where to start! What do our shareholders say about Fordhall ten years on from the share offer? We conducted a survey in 2007 to our membership. 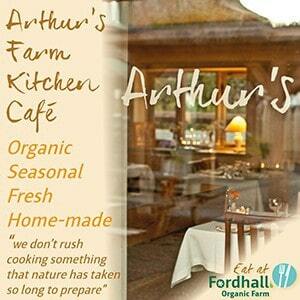 Our aim was to understand why they purchased shares and what their vision for Fordhall was. Ten years on, we conducted a second survey. We wanted to know if our members were still engaged. Were they still as supportive and what impact was Fordhall having on their own contribution within their local community. Follow the link to find out what they said: 8000 Shareholders Still Can’t Be Wrong!